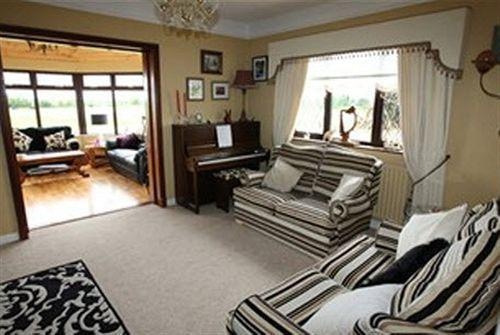 Set in a prime location of Birr, The Ring Farmhouse puts everything the city has to offer just outside your doorstep. The hotel offers guests a range of services and amenities designed to provide comfort and convenience. Luggage storage, BBQ facilities, smoking area, shared lounge/TV area are just some of the facilities on offer. Heating, television, toiletries, hair dryer, ironing facilities can be found in selected guestrooms. Recuperate from a full day of sightseeing in the comfort of your room or take advantage of the hotel's recreational facilities, including golf course (within 3 km), children's playground, garden. Friendly staff, great facilities and close proximity to all that Birr has to offer are three great reasons you should stay at The Ring Farmhouse.